Sometimes all you need is one moment to make something worthwhile. 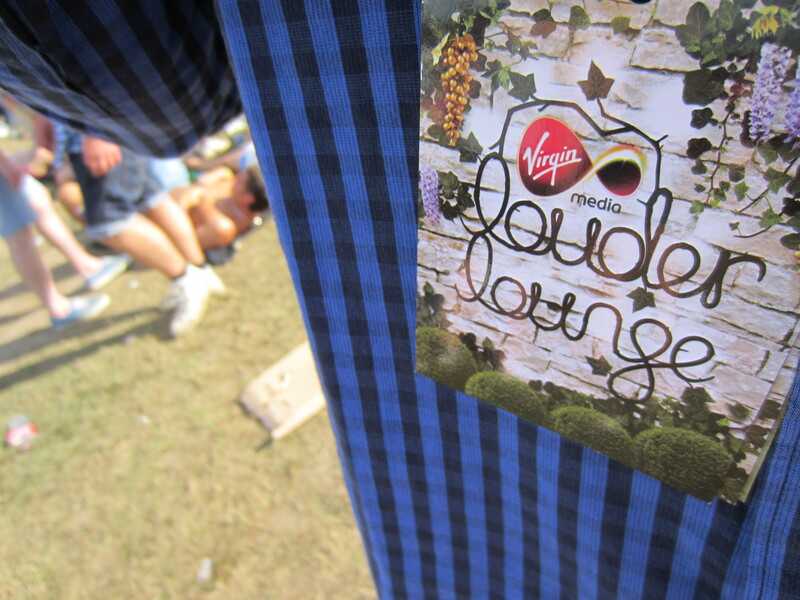 Last Sunday I travelled out to Chelmsford for my first taste of Virgin Media’s V Festival. It’s not normally on my radar, but with a Louder Lounge invite in hand and just a half hour train ride ahead, I couldn’t say no. The pop-heavy programme isn’t typically my sort of thing, but The Manic Street Preachers were my shining highlight of the day. After years of discussing the merit of its record-breaking title, listening to If You Tolerate This Your Children Will Be Next in the blazing sunshine is something I’ll remember for years to come.